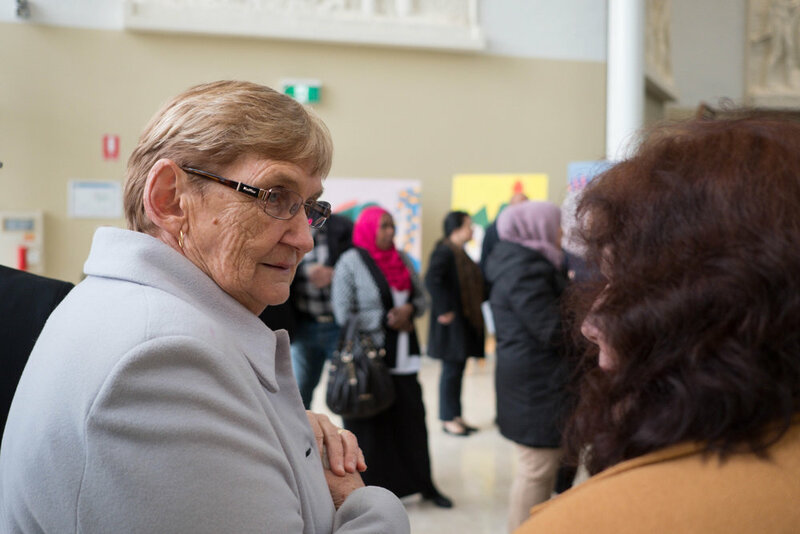 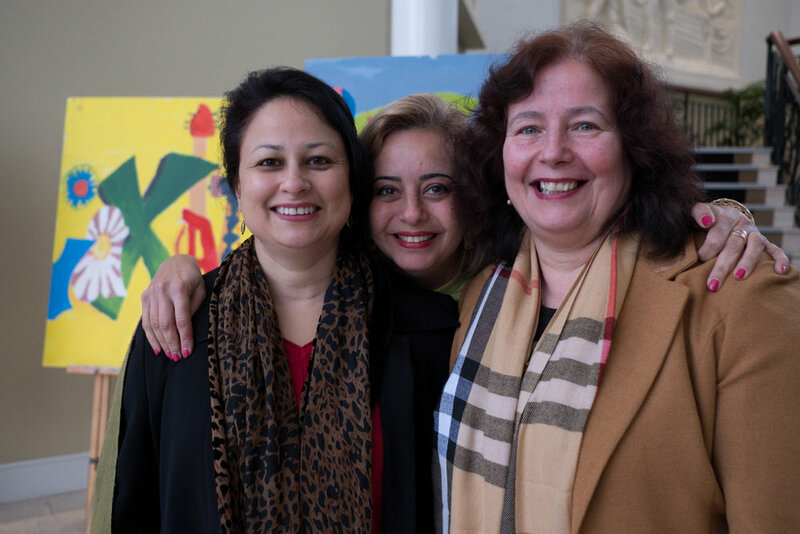 CMRC clients, partners, stakeholders and community members celebrated Refugee Week 2018 at the Holroyd Function Centre. 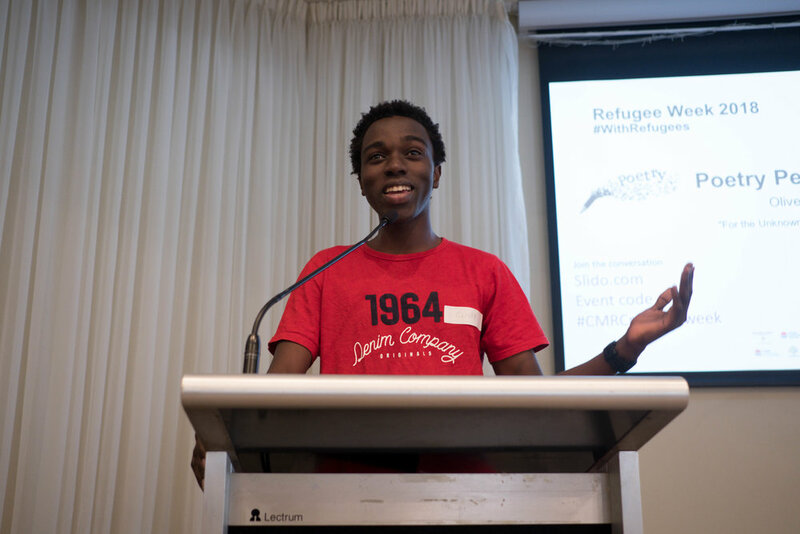 Participants listened to former refugees tell their stories of settlement, highlighting the challenges and barriers they faced, how they endured and overcame, and the lessons learned along the way. 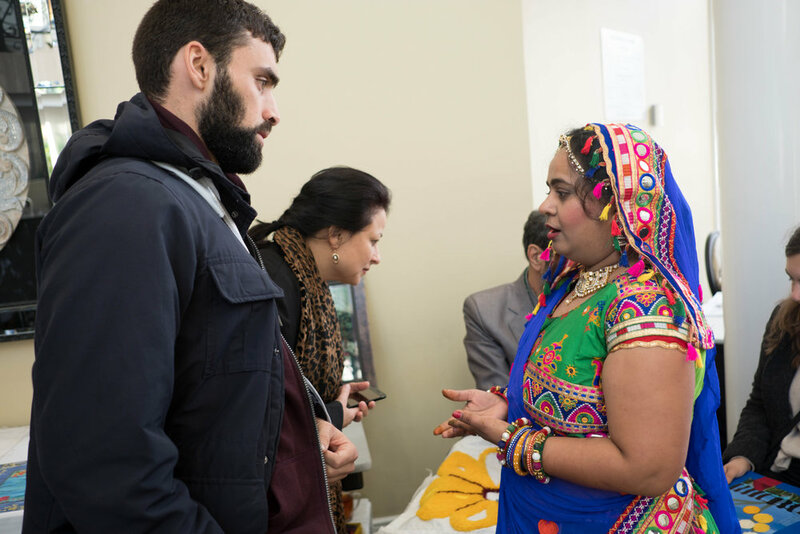 Art displays by refugee artists were also on display, with live one on one tapestry workshops run by recently arrived Afghan refugee Sayed Shah Mahmoud.